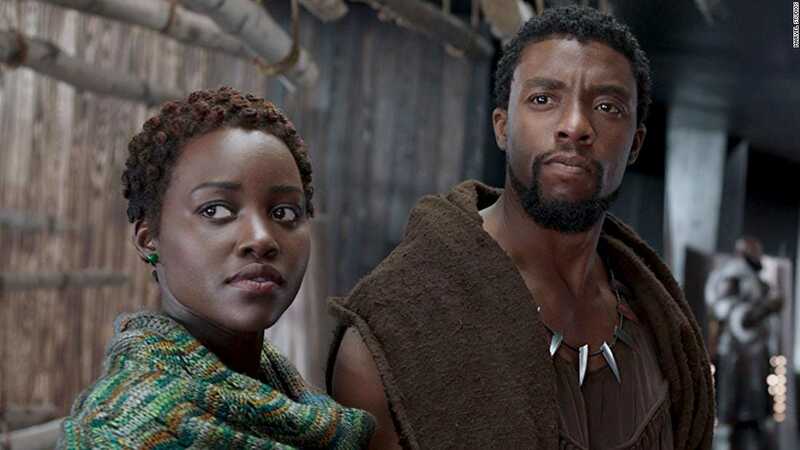 The company has taken an enormous leap into the video-streaming world by striking a $US52.4 billion deal to acquire21st Century Fox‘s film and TV assets, which includes pay-TV channels like National Geographic, FX, and Hulu. That deal followed the acquisition of BAMTech, a direct-to-consumer streaming service meant to support Disney’s ESPN ambitions. While regulatory approval of Disney’s 21st Century Fox tie-up is pending, the company is also awaiting a government decision on the AT&T-Time Warner merger for a glimpse into its rationale. The US Department of Justice sued to block AT&T’s $US84.5 billion planned takeover of Time Warner in November. Such an action could have significant repercussions for Disney’s ambitions. Adding to Disney’s list of concerns is Comcast‘s decision to launch a competing $US31 billion bid for British broadcaster Sky, which is partly owned by 21st Century Fox. Chairman Rupert Murdoch has made several attempts to increase 21st Century Fox’s stake in Sky from 40% to a majority 61%, though the efforts suffered some setbacks at the hands of European regulators. Investors fear Comcast’s takeover attempt could spark a bidding war between three media titans. Moreover, Disney recently announced a reorganization and the creation of a direct-to-consumer and international unit. Cahall says this move “leaves questions about the model for FY19+,” particularly as the company shifts focus to online and mobile viewing. 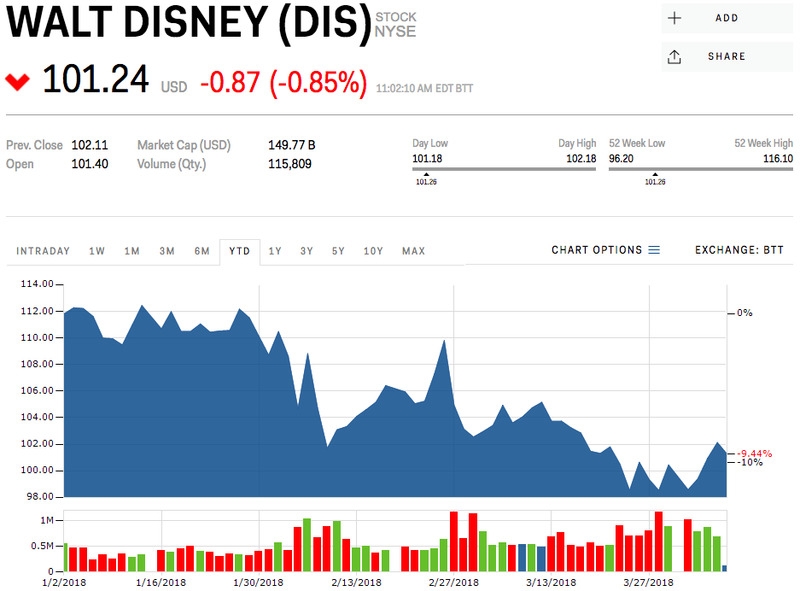 This signals Disney will likely invest more in new content, and there will need to be a rerating of the company as it grows larger and is made up of media and non-media assets. “DIS remains our favourite longterm idea but we acknowledge that the complexity of the story and aforementioned overhangs make it less likely to be a top 2018 Media stock,” Cahall said. Cahall maintained his price target of $US135 a share. Disney’s stock was trading at $US101.24 per share on Friday, and was down 9.44% for the year.